NEW PRICE!!! WOW Calling all Investors!! 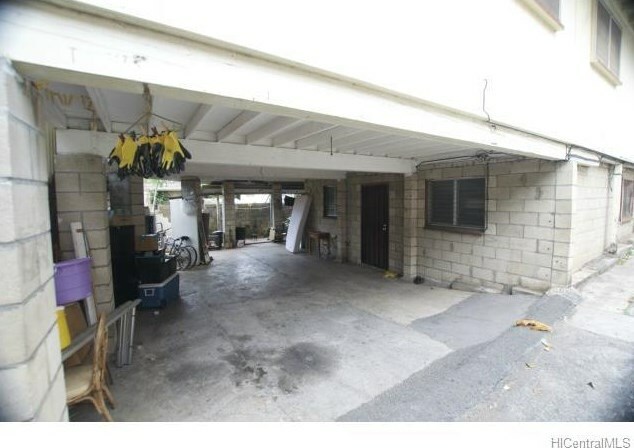 You have Lots of Possibilities here, Main house is 4 bed 2 bath with Kitchen and Living room, 2nd unit at back of house 2 bed 1 bath with Kitchen, 3rd unit downstairs is a 4 bed 1 bath with Kitchen. Live in one and Rent the other two? Close to Downtown, schools, shopping and Bus Line. 1532 Amelia Street #A, Honolulu, HI 96819 (MLS# 201504671) is a Single Family property that was sold at $675,000 on August 28, 2015. Want to learn more about 1532 Amelia Street #A? 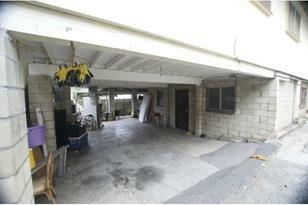 Do you have questions about finding other Single Family real estate for sale in Kalihi-Lower? You can browse all Kalihi-Lower real estate or contact a Coldwell Banker agent to request more information.